It’s safe to say that most of us are never going to get a chance to spend some time on the moon. So, how about the next best thing? The Craters of the Moon National Monument! 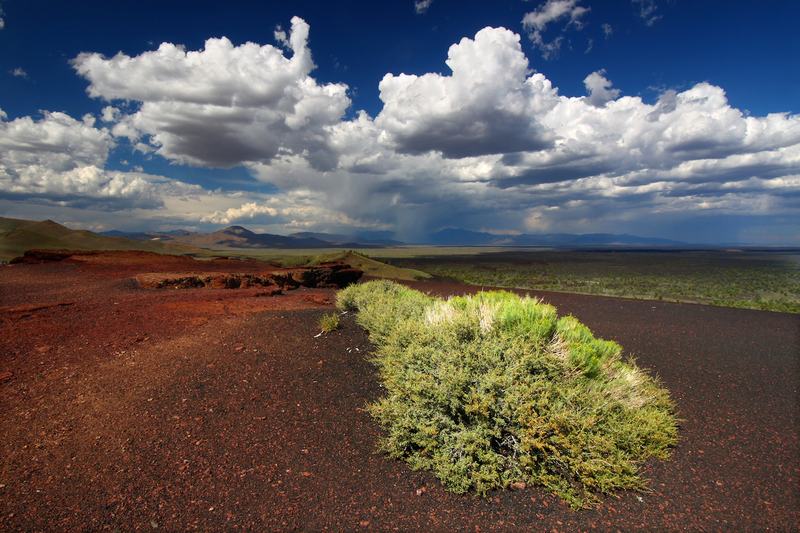 What makes Craters of the Moon National Monument so unique is its landscape. While most people go to National Parks to see snow-capped peaks, massive forests, or incredible canyons, this monument is known for being mostly barren. 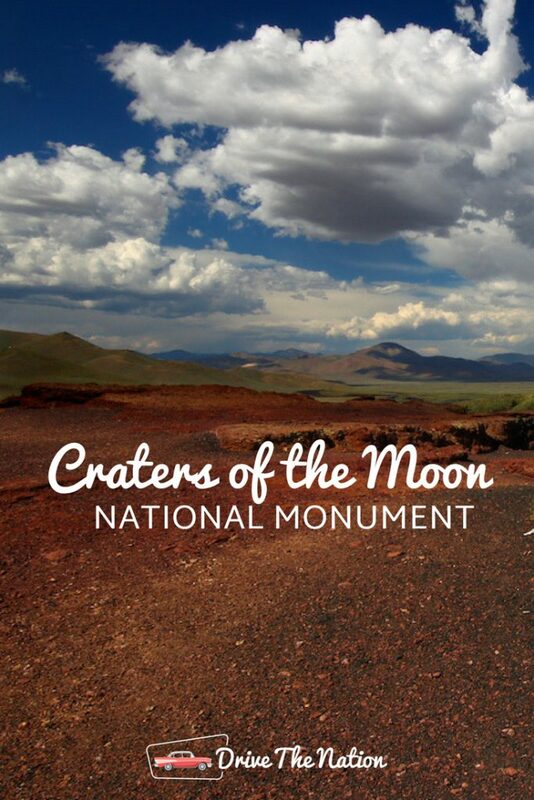 In this post, we’re going to share with you everything you need to know to visit Craters of the Moon National Monument, no moon boots or space suits required! Ready to blast off? (We had to). Craters of the Moon first became a monument in 1924. 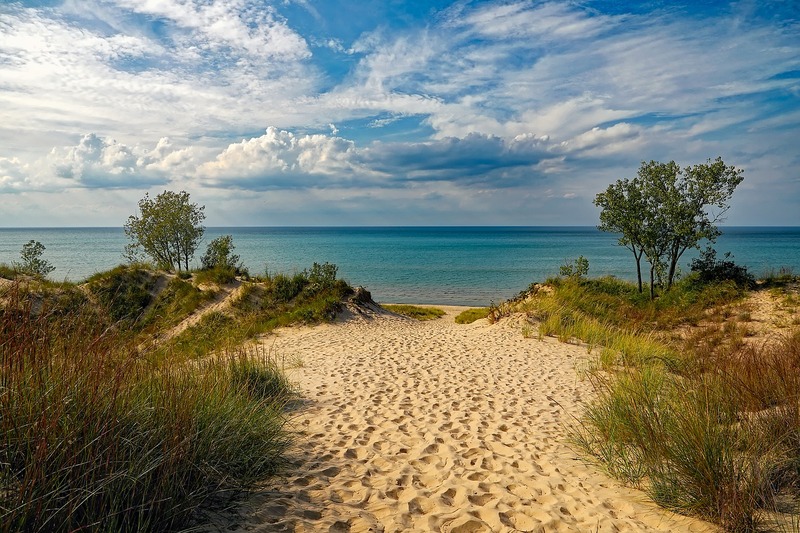 About 75 years later, President Clinton expanded the protected area to close to 500,000 acres. 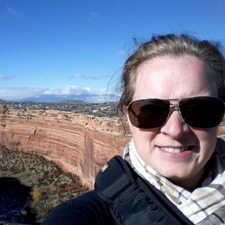 It’s currently jointly under the watch of the National Park Service and the Bureau of Land Management. The area the encompasses much of the park is the convergence of three known lava fields. Under these Idaho hills, thousands of years ago lived approximately two dozen volcano cones. At some point, a great rift occurred in this area, opening up fissures in the Earth’s crust from which lava flowed. 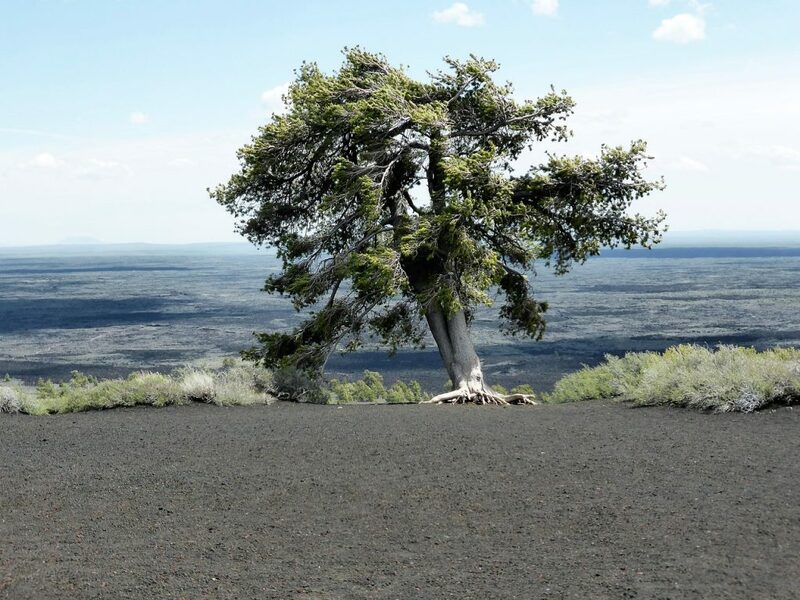 Even though the area the comprises the Craters of the Moon National Monument is quite stark and desolate, it doesn’t mean there aren’t activities for you to enjoy while you’re there. There are a number of hiking trails around the park. For an easy introduction consider the Broken Top Loop Trail, for a great view of the many types of lava flows found in the park. 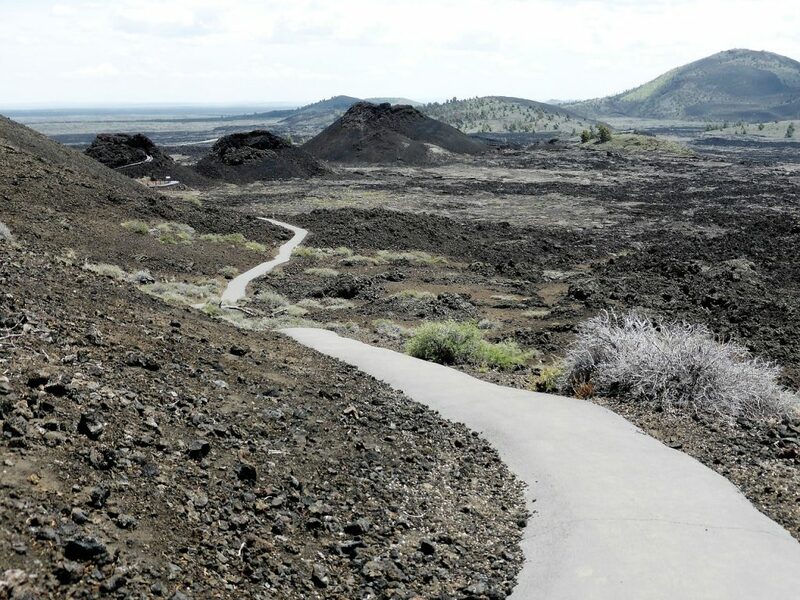 More advanced trails include the eight-mile Wilderness Trail and the North Crater Trail. A really cool feature of lava is it leaves lava tubes. And those tubes can be explored by you when visiting Craters of the Moon. These lava tubes have formed into caverns over the years for you to explore. There are five caves, four of which can be accessed via the Caves Trail. Camping is allowed at Craters of the Moon, but it’s the backcountry type. 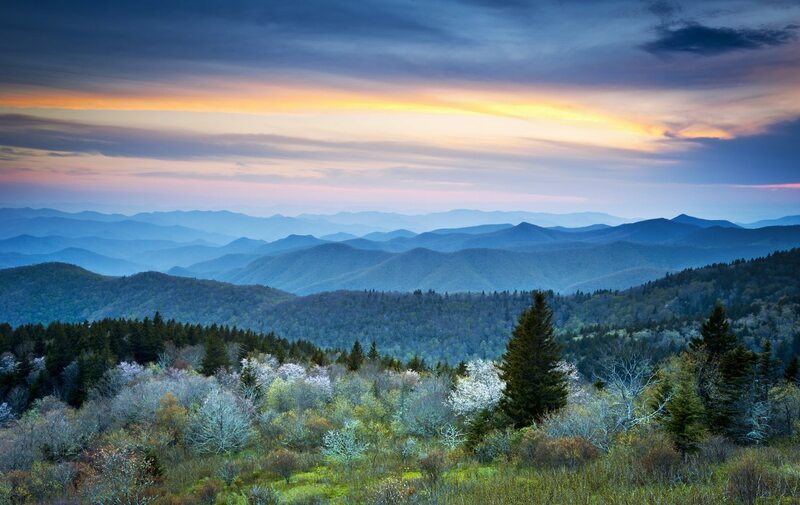 You will need a special wilderness permit to camp here. It’s recommended to camp at Echo Crater and leave no trace. This type of backcountry camping is best for experienced campers since there won’t be any facilities available. 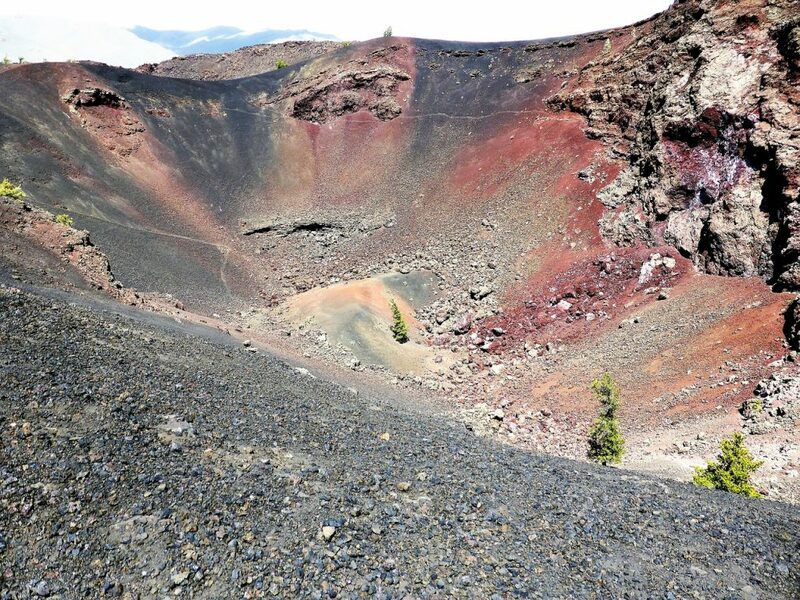 Craters of the Moon can be accessed from Highway 26 near Carey, Idaho. 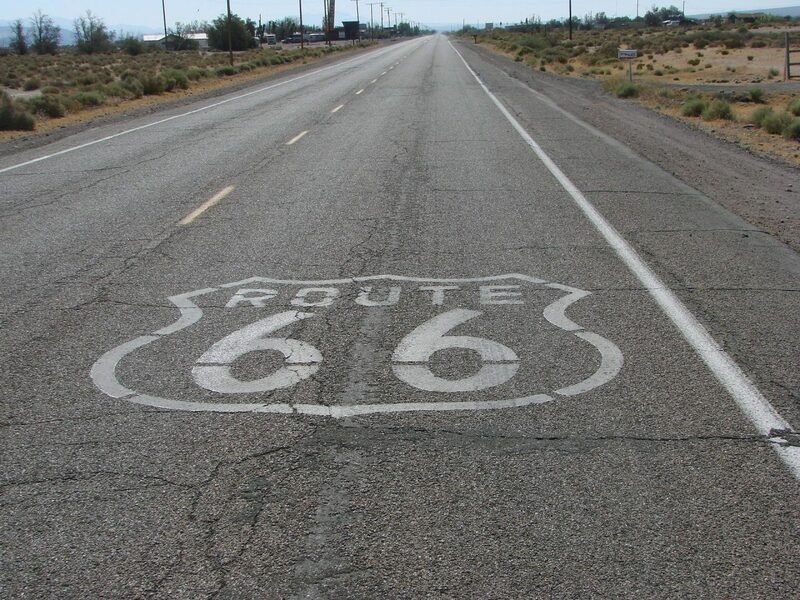 It’s approximately 5 hours driving from Odgen, Utah and four hours from Boise. It’s about six hours from the area that makes up both Yellowstone National Park and Grand Teton National Park. This truly unique park is unlike anything most visitors have ever seen before. It’s one of those special parks that you certainly wouldn’t forget. So, Craters of the Moon is well worth the trip, especially if you’re making the journey between National Parks around Idaho, Wyoming, and Montana. 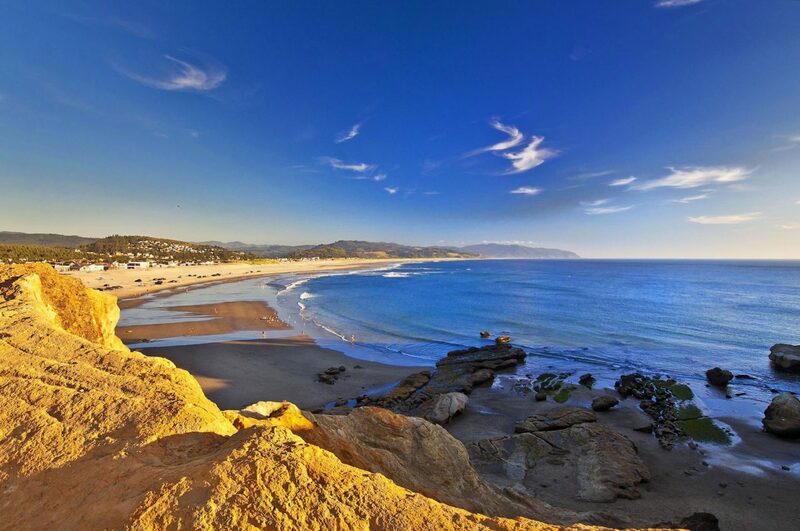 Wherever you end up, our sister site, HotelCoupons.com, can help you find affordable hotel deals.